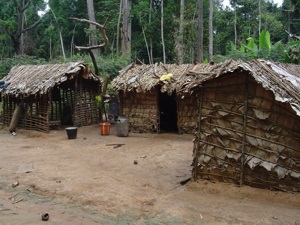 The Central African Republic (French: République centrafricaine, or Centrafrique) sometimes abbreviated to simply CAR, is a landlocked country in central Africa. 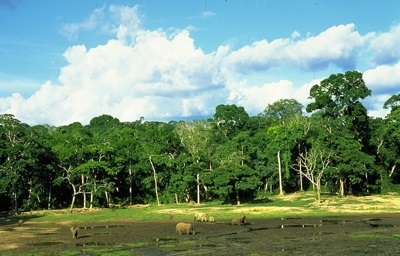 It shares land borders with Cameroon, Chad, the Democratic Republic of Congo, the Republic of Congo, South Sudan, and Sudan. 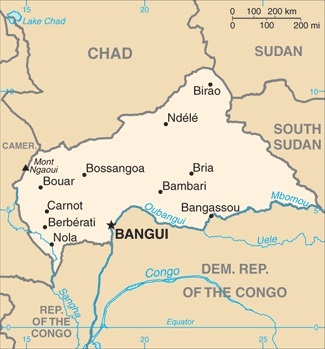 As of 2009, the population of the country was estimated as being 4,422,000 The country's capital and largest city is Bangui, which as of 2006 had an estimated population of 622,771.